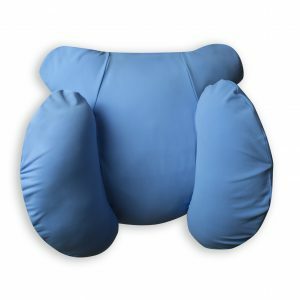 The Cosmed Comfort Pillow will quickly become your favorite pillow. 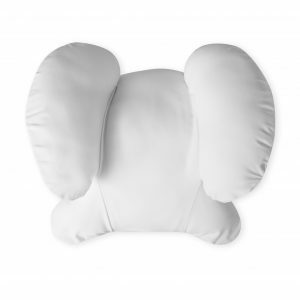 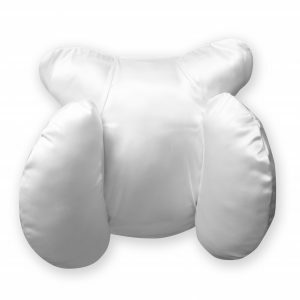 The Cosmed Comfort Pillow helps patients comfortably recover on their backs. 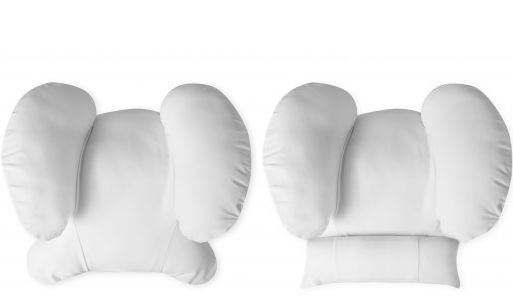 Deluxe Pillow with detachable/adjustable neck roll that can be personalized for proper support. 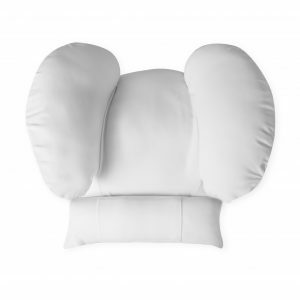 Cosmed Comfort Pillow featured segment on "Live Young Lifestyle Anti-Aging Gift Guide 2018"
How to Protect Your Face After Cosmetic Procedures.